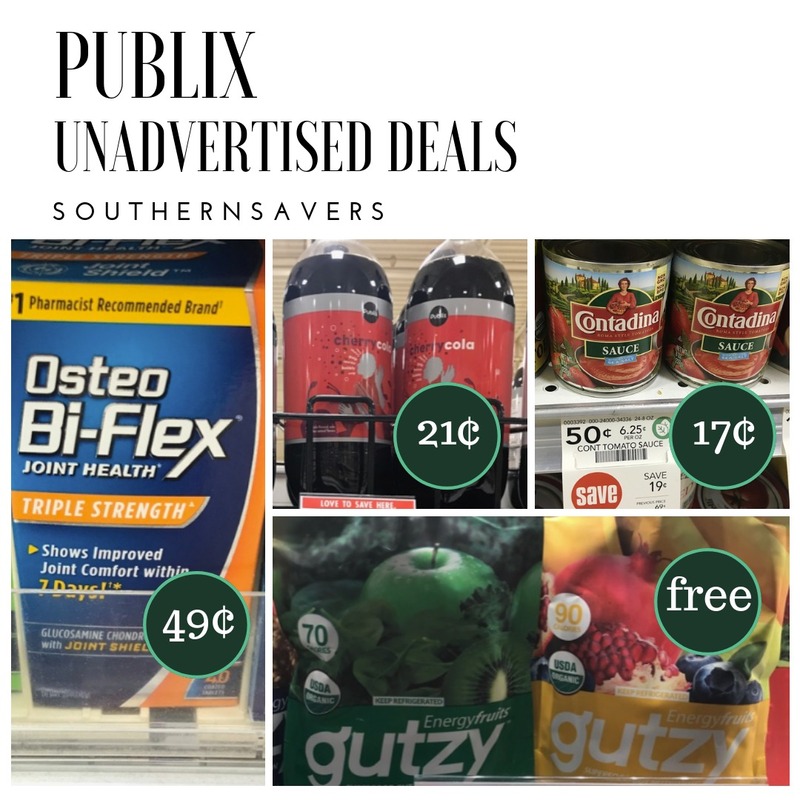 There are a number of very fun deals this week at Publix! Here’s a look at all the unadvertised deals I found in my store. Remember clearance deals will vary by store, but you should be able to find all the other sales! Look at all the other Publix deals before shopping.